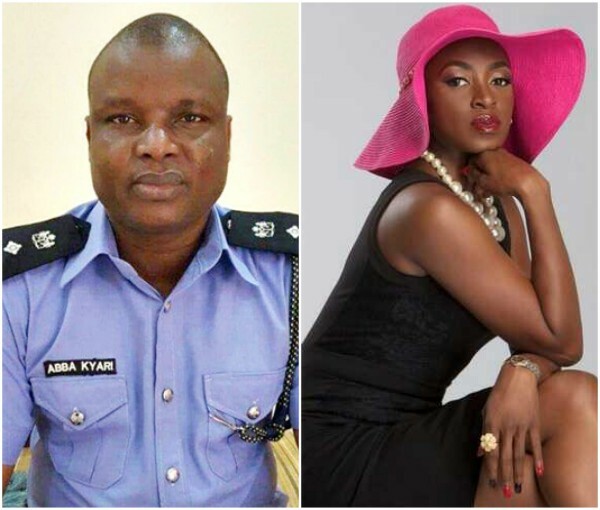 Top detective, Abba Kyari, who masterminded billionaire kidnap kingpin, Evan's arrest, alongside other resolved crimes in Nigeria, has blasted Nollywood actress, Kate Henshaw for criticizing the Nigerian Police. 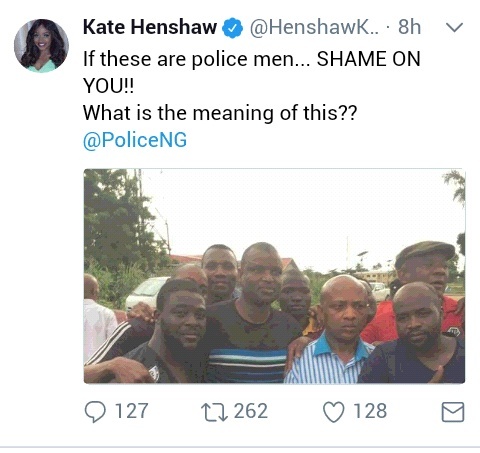 Recall that before now, Kate Henshaw criticized Nigerian Police Officers for posing for photos with arrested Evans. Reacting to this, Kyari said Kate Henshaw must be out of her mind to criticize the Police. “I have been on his trail since the past five years. He really gave us a tough time. I think he is the smartest criminal I have ever seen in my entire life.